BTS repackage album ‘Love Yourself ‘Answer’’ receive over 1.5 million pre-orders in Korea. 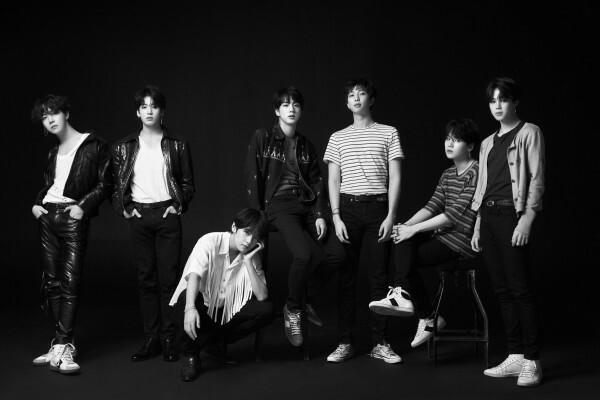 According to the company that responsible for the distribution of BTS albums, BTS upcoming new album has already received a total number of 1,511,910 pre-orders between July 18 and 24.in Korea. This has broke their previous record of their last album ‘Love Yourself(Tear)’. Nevertheless, BTS new album is receiving overseas order through Amazon and is ranking number 1 best seller under CDs& Vinyl category consecutive for 7days. nextConcept photos, track list and highlight medley of FTIsland ‘What If’.